i prefer to give all my art away, save for a few things to keep in my room. 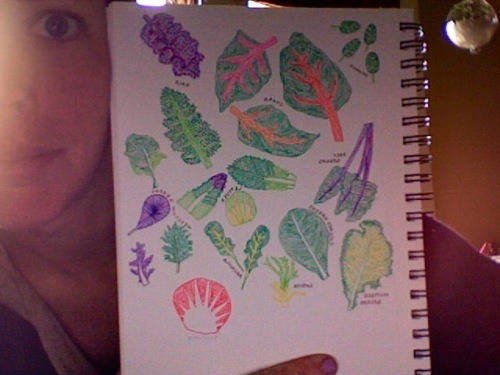 sometimes i give my art away before i have properly documented it. 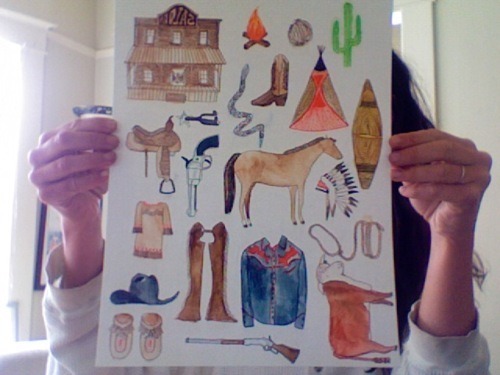 and this is a watercolor poster of wild west americana i did for my sister’s 23rd birthday.